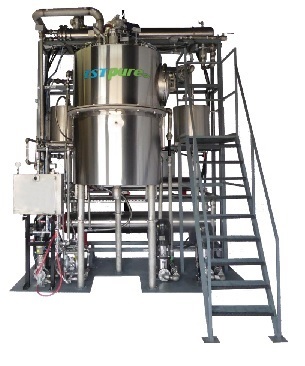 ISTpure solvent recyclers (originally branded as ECOpure), recycling, reclaim and recovery systems for in-house recycling of contaminated and dirty solvents for industrial applications. The rugged, electronically controlled and high performance design of the ISTpure solvent recycler makes it one of the most efficient and safest process to safely recycle, distill and recover contaminated solvents. 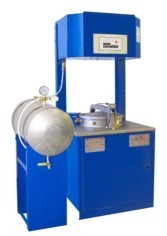 You will significantly reduce your solvent purchases and your disposal costs by using our technically advance solvent recyclers. All of our ISTpure solvent recycling and recovery systems are designed, engineered and fabricated in North America. ISTpure Solvent Recyclers, Distillation and Recovery Systems are certified to UL2208 Standards, Ex-proof Class 1 Div 1 Group D to meet NEC/NFPA requirements for solvent recycler system designs, safety, certification and installations. Why does UL2208 certification matter? Why does Ex-Proof Class 1 Div 1 Group D matter? Fully automated solvent recycling units featuring the most efficient process for safely recycling solvents and other hazardous chemicals, thereby generating substantial savings in solvent usage (95% recycling rate or more can be obtained). Virtually maintenance free, the ECOpure Solvent Recyclers feature an electronic interface to control the distillation process. Features one of the safest electronically controlled distillation processes that separates contaminants from the used solvent. The result is clean, distilled solvent ready for subsequent cleaning applications. 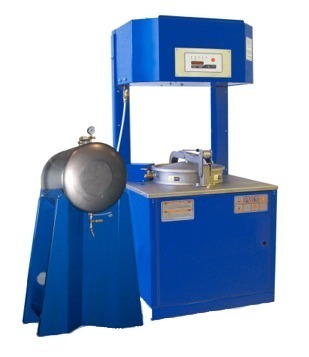 Features a vacuum system option for high boiling temperature, chlorinated and/or heavier than air solvents used in the printing, wood working and many other industries, including a nitrocellulose safety system. 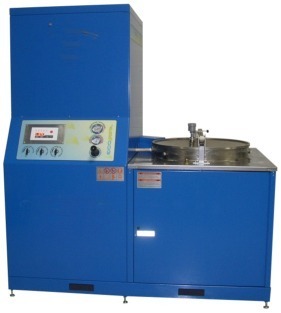 The ECOpure Solvent Recyclers will substantially reduce your solvent purchases and your hazardous waste generation. ECOpure exclusive safety system© keeps the cooling system running when machine is shut down for emergency. Ergonomic cabinet designed to control and eliminate harmful vapors, complies or exceeds international safety standards and is certified to UL2208 explosion proof Class 1 Div 1 Group D.